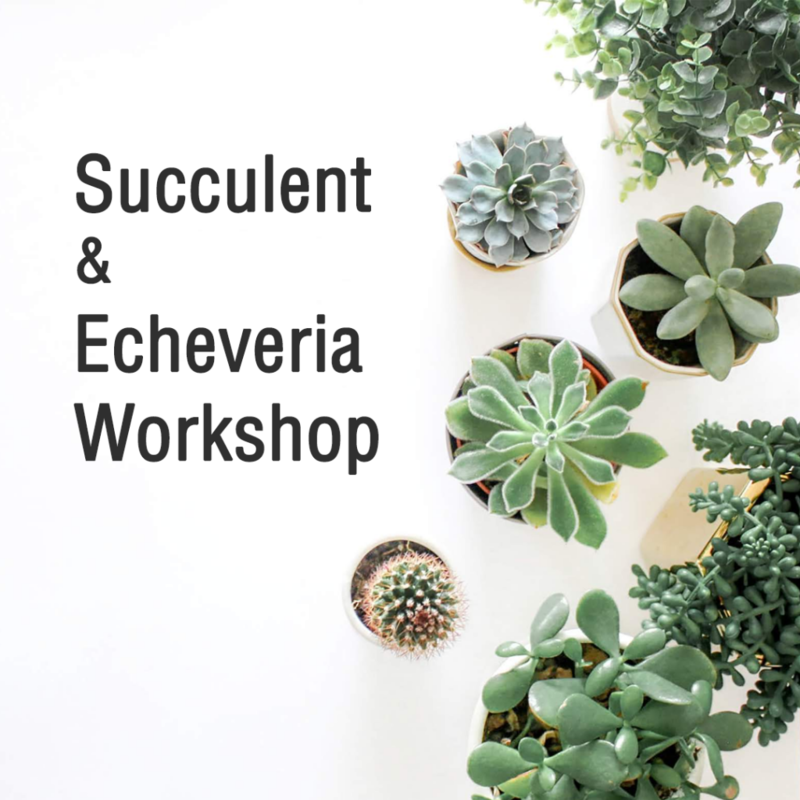 In this 2 hour workshop, you’re going to get your hands dirty…from painting to planting, pouring dirt and having fun! You’ll have your choice of 3 succulent and echeveria plants, with plenty of mosses, stones, and decor to personalize your own mini-garden. Spaces are limited so save your spot now!